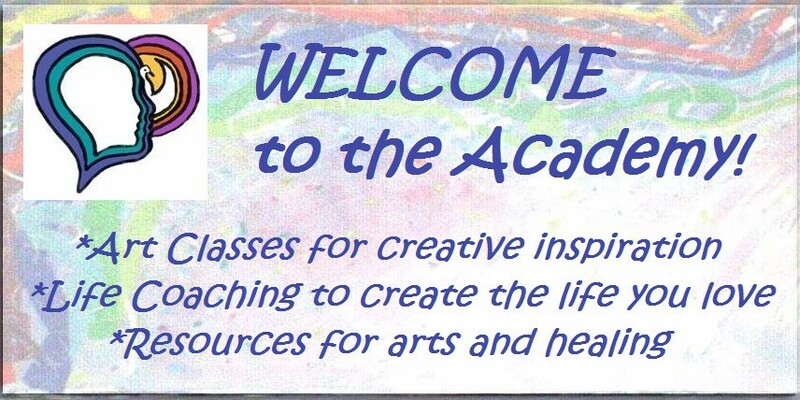 Watercolor Painting Gallery | ACADEMY OF CREATIVE HEALING ARTS - Be your greatest work of art! Susan enjoys sharing her gifts of creating beauty, balance and belief that will inspire others to use their creative gifts. For her, art is the sharing of creative gifts, inspired from nature and life experiences and transformed into visual images that bring beauty, balance and belief to this journey of life. Susan has also created new objects of beauty through guided meditation and visualization. For example, in her ‘Transforming Music’ series, music and emotions are transformed into visual images using watercolors and fabrics that are metaphors for healing and change. While listening to a unique musical piece, an emotion is stirred, then through visualization within her mind’s eye, an image is created. The image is transformed into a painting that expresses and captures the essence of the feelings and music. A series of Nature Abstract paintings is inspired from the natural shadows. Nature shares its spaces with our imagination and together we create images of beauty. The shadows in nature are a metaphor for the shadows in life. These painting were inspired from the shadows outside Susan’s home and the beaches of Ft. Myers, Florida. In nature, shadows are slowly moving, but when we stop to look , they show us beauty and wonder. In our life, shadows are challenging, but when we live through them we experience beautiful moments in time. *Giclee Print: Giclee (pronounced “zhe-clay”) is a French term that means to squirt or spurt ink. In art terminology, giclee applies to squirting microscopic ink droplets of fine quality onto art materials such as canvas or watercolor paper. This is done using a computer-driven printing device for the purpose of art production or reproduction. On paper, the inks are actually absorbed slightly and blend to create fine art reproductions that are often indistinguishable from the originals. The inks used are pigment based inks (not dye based inks that fade). With accelerated light testing, it has been determined these inks will not start to show signs of fading for 100 years (under museum quality conditions). 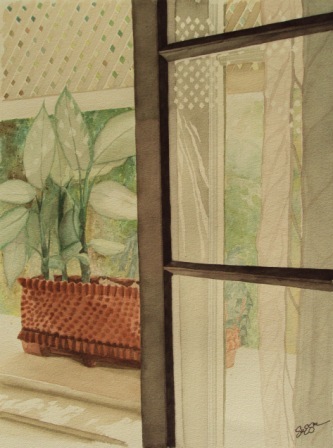 The paper used for this print is a high quality 140# cold press watercolor paper. Email Susan at Susan@CreativeHealingArtist.com for purchase of original art and Giclee prints. Purchases may be made using PayPal Itemized Invoice sent to your email account. Note: Shipping and handling charges will apply.